Diver Dan’s is the largest volume retail Scuba store in Northern California. On July 17, 1995, Dan King purchased “Wet Pleasure” and changed its name to “Diver Dan’s Wet Pleasure”. Prior to the store being called “Wet Pleasure”, it was called “Steele’s Scuba”. In January of 2002, Dan officially shorted the name of the store to just Diver Dan’s. 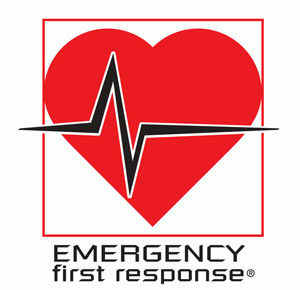 In total, the store has been in business for over forty years! Prior to purchasing the store in July of 1995, Dan King worked for 13 years in the Aerospace industry as an Systems Engineer. Dan has a Bachelor’s and Master’s degree in Aerospace Engineering from the University of Michigan. In June of 1985, Dan was first certified as an Open Water Scuba Diver. Within one year, he had worked his way to become a PADI Divemaster. In just another 6 months, he became a PADI Instructor. In 1992, he earned the PADI Master Instructor rating. Finally, in August of 1996, Dan became a PADI Course Director (the highest rating in Scuba). 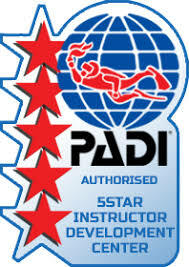 PADI Course Directors are PADI Master Instructors who are appointed by PADI to train dive professionals as instructors. Dan is one of only 250 active Course Directors in the world! Since July of 1995 Diver Dan’s has become one of the most awarded and honored dive stores in the world.